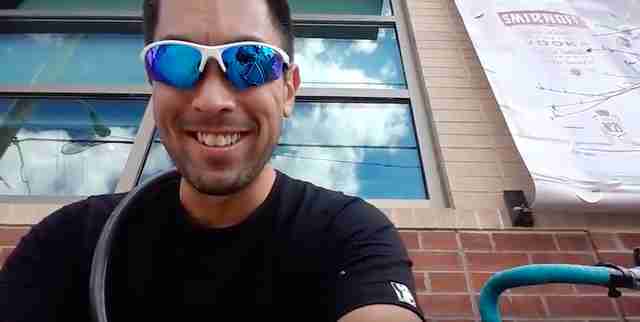 Mike Lee was out shopping one afternoon when he picked up a backpack to check it out, and a ladybug flew off of the strap. 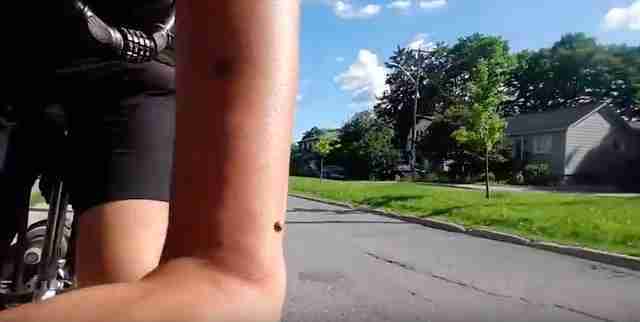 She landed on Lee’s arm, but rather than immediately fly away again, she decided to hang out with Lee for a while. 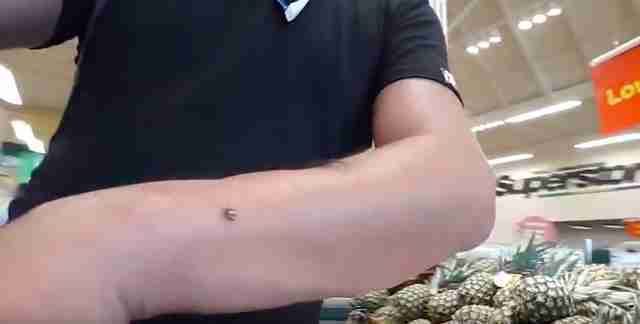 Lee continued to shop around, and the ladybug continued to hang out on his arm. He tried to see if maybe she was just nervous about flying away, but apparently, she had no intention of leaving Lee any time soon. … and ran a whole bunch of other errands, and still, the ladybug stayed. She moved around on Lee a bit, but still she made no effort to leave. 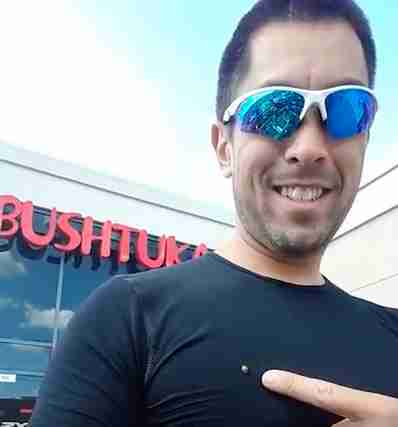 Everyone he encountered during his errands noticed the ladybug, and they were all incredibly amused when Lee told them she’d been hanging out with him all day. 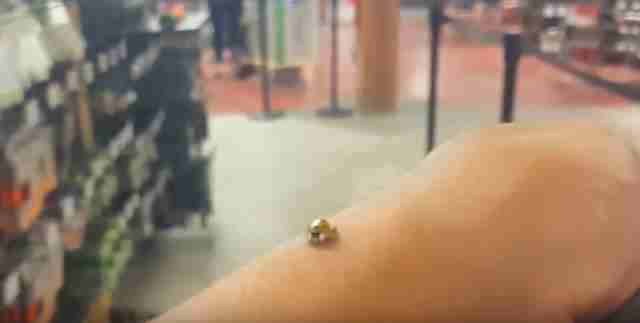 The ladybug stayed with Lee for four hours as he traveled to five different stores. 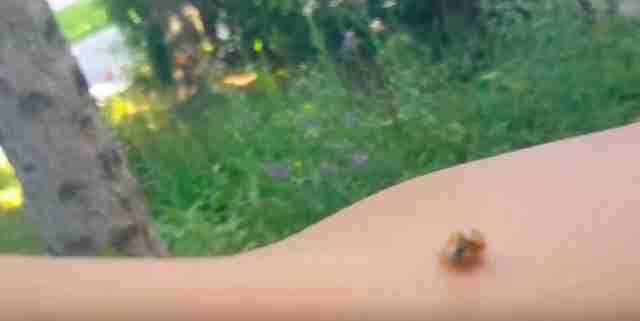 Finally, as he got ready to go into his friend’s house, he decided it wasn’t a good idea for the ladybug to come inside with him in case she decided to fly off and then got trapped. … and blew her off his arm and into a nearby garden. 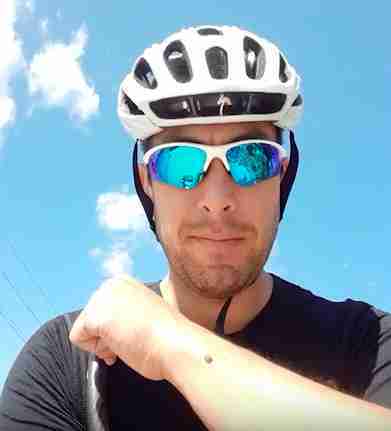 Even though they eventually had to part ways, Lee will never forget his ladybug friend and the entire day they spent together. 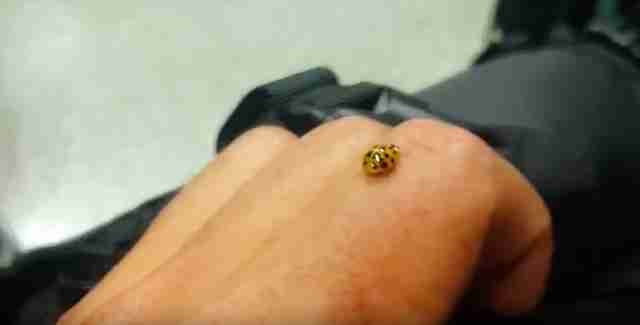 After all, an entire day spent with a ladybug is likely worth a lifetime of luck.